New to the Leicester Curry Awards judging panel this year is BBC Radio Leicester’s News Editor, Jonathan Lampon. He’s been working for the BBC for 20-years and during that time has worked across all areas of the organisation from local radio to BBC Radio 4. 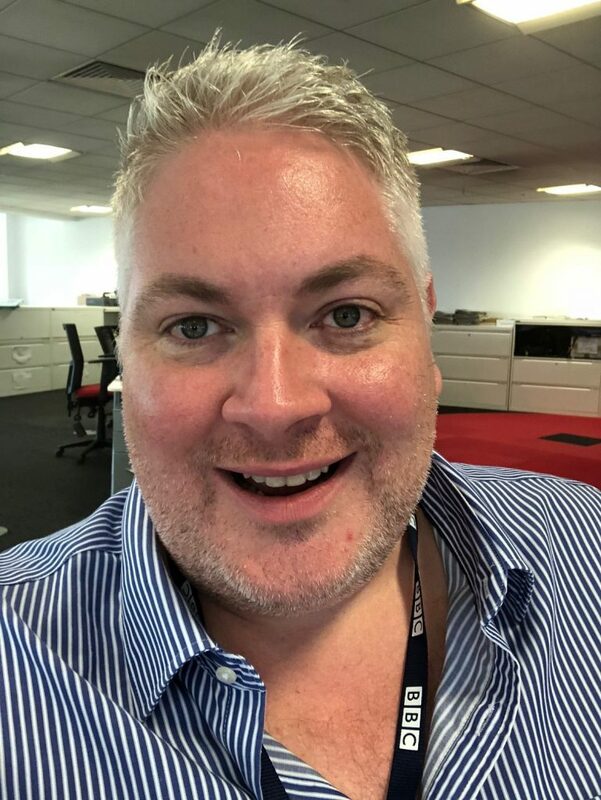 As the News Editor, he manages Radio Leicester’s breakfast and drivetime shows and the news coverage across the station. Winners of the Leicester Curry Awards 2019 will be revealed at the red-carpet event on Monday 8 April.